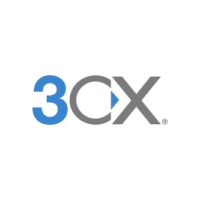 3CX is a windows-based telephone system. It uses third party SIP handsets or softphones as end points. R15.5 supported on windows servers, not supported on Linux servers.